Morocco is one of the most beautiful countries in Africa. 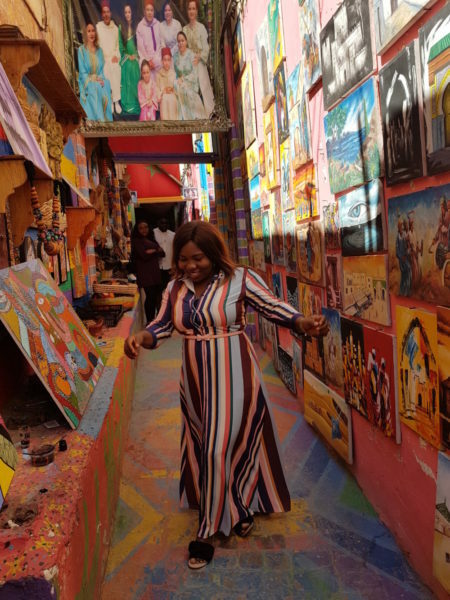 For the longest time its beauty has been underestimated, but thanks to social media, it has recently been receiving the buzz it deserves and is fast becoming a must-visit destination for Nigerians. You probably believed Morocco was some country with deserts, the country next door to Libya, or even just a country where people going to Europe just drive through. For those who don’t know, Morocco is an Arabic country in North Africa. It is easily accessible from mainland Europe (and West Africa). However, that’s not all it is. Morocco is an oasis of spectacular culture, colourful spices, fine pottery, carpets, leather and rich tile work called ‘Zelijje.’ Oh, let’s not forget the colourful Riads and interiors. Morocco is a hybrid country (somewhere between modern and traditional), with some areas being more developed than the other, and this means your travel experience will vary from city to city. Having visited 9 cities in Morocco, 8 times, I can confidently recommend this country as a traveller’s delight. Morocco is the third most-welcoming country in the world, according to the World Economic Forum (2013). The report relied mainly on the nations’ disposition towards tourists and I can categorically say, Yasss, to their findings. Visiting a new country poses challenging situations for many: language, getting lost, the list is endless. But isn’t all that a part of escaping your comfort zone and going on an adventure? You’ll also agree with me that these incidents make for great stories in hindsight. Although Moroccans speak mainly Arabic and French, you are still likely to receive cheerful eyes and welcoming hearts all around. They’ll try to understand you, or at least, speak watered down French with lots of gesticulations. They’ll express their hospitality by inviting you to eat with them and drink their heritage tea (you’ll find this even in shops as it’s a famous way to win visitors over). This hospitality makes Morocco home and gives me a constant itch to return. This is probably the most important part for us all. 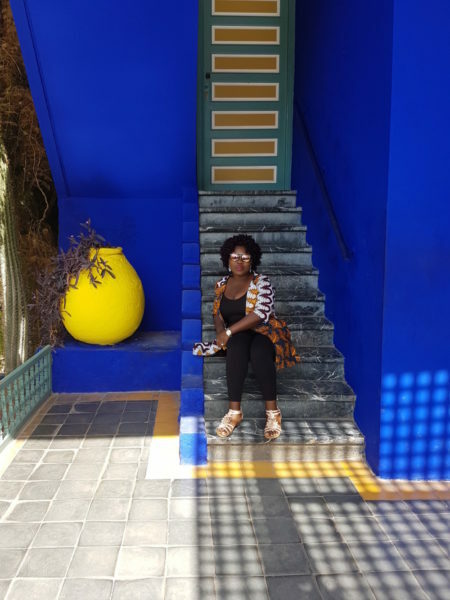 It’s hard enough hustling for a visa and paying so much for flights, but I can guarantee you those are the only hardships you’ll face as Morocco is a very affordable country in all ramifications: accommodation, food, transport – it’s all cheap! 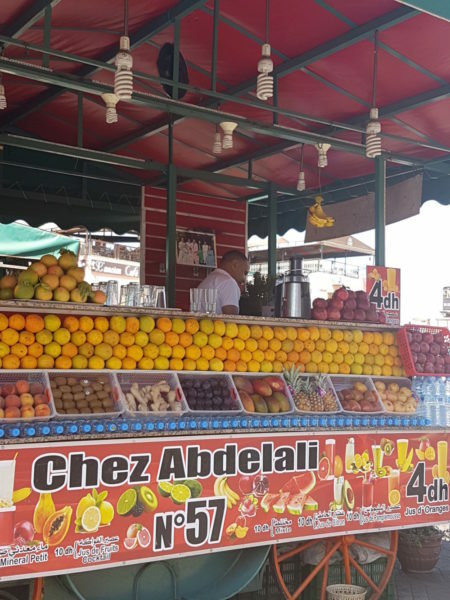 However, the money spent daily would vary from city to city as some parts are more expensive than the others (Agadir in the South, a famous beach location is more expensive than Marrakesh, 3 hours away from it). Generally, though, the cost of living is decent. 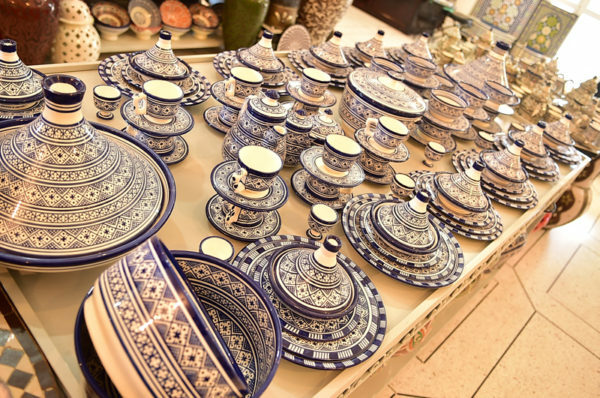 Food lovers and enthusiasts would agree that traditional Moroccan food is delicious. Start your day with some msemen or beghiri (Moroccan pancake) with honey, some harira soup (lentils and chickpea) with aghroum bread for lunch, and feast like a king on your choice of tagine (lamb, chicken, goat meat) with potatoes or rice. Really, this should have come first on the list. It’s what most people look forward to when visiting Morocco. You’ll have a plethora of places to choose where to see the dunes from; it all depends on how much effort you’re willing to put into it. The smallest of the dunes is in the Zagora desert, about 7 hours from Marrakesh (this can be done in 2 days and 1 night) but it requires an early departure. 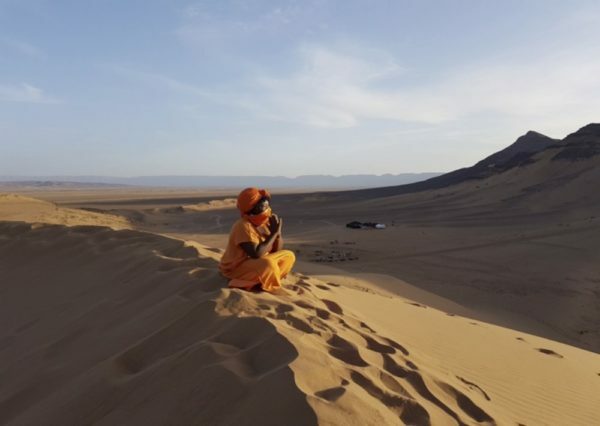 The most rewarding is Erg Chebbi in Merzouga, and Erg Chegaga (you would need at least 3 days 2 nights minimum for either journey). I must warn you, the journey isn’t for kids. 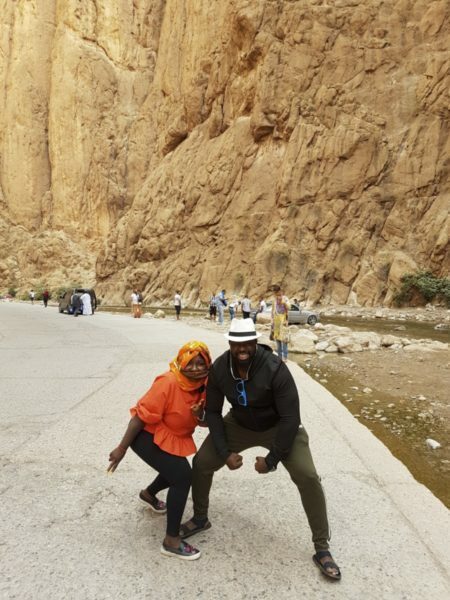 It requires 1 hour 30 minutes of camel ride (‘camel-ousine’, as some of us jokingly call it) at some point, which is a dreadful experience (you can, however, swap this for a 20-minute 4-by-4 jeep ride at an extra charge). To be completely honest, climbing the dunes is not as easy as Instagram presents it to be, so get ready to work it. Smaller deserts (mainly because of the size of its dry land, not the dunes’ heights) are Palmerie, right in Marrakesh, and Agafay desert (one hour from Marrakesh) are suitable for those with limited time in Morocco. Sunset or sunrise are the highlights of the Sahara Desert. 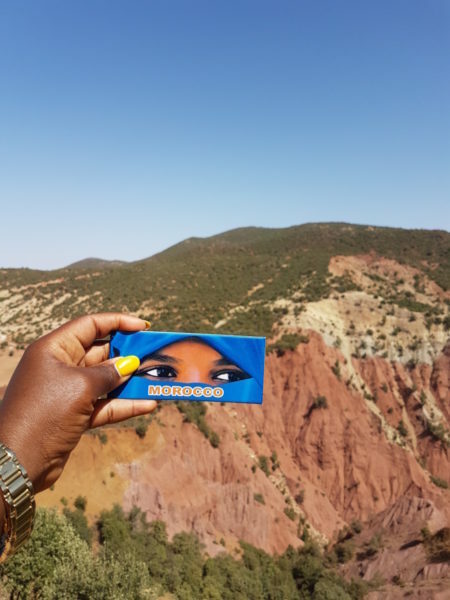 Explore nature’s landmarks, amazing places such as the Atlas Tiz n Tichka, Todra Gorge, Gorge of Dades, (sites you’ll come across on your way to the Merzouga desert) the Atlas Mountain, the constant clear skies. 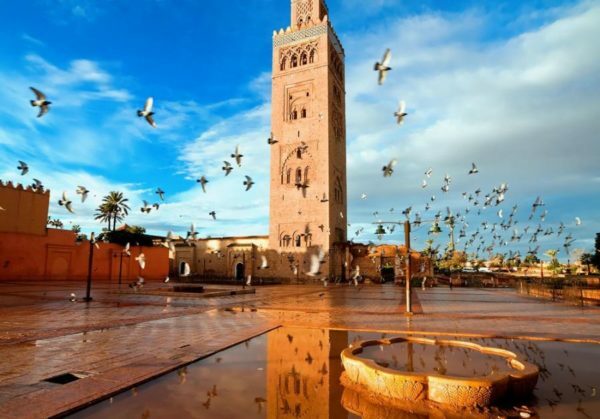 Morocco gives you a little more with its various cities and their distinct features. 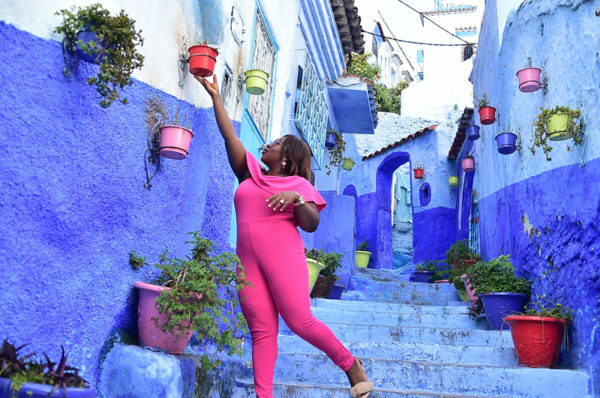 Be it a whitewashed city like Agadir, a blue washed city like Chefchaouen, or the red city itself Marrakesh – there is always something different waiting for you in whatever city you decide to visit. Morocco is home to phenomenal waterfalls and seeing one in Morocco is a must. Not only are they a beauty to behold but the hiking experience and the actual spring water itself is deeply refreshing. Ourika Waterfall is the closest to Marrakesh. Just 1 hour. (It requires climbing up the Atlas Mountain). The pool from the waterfall is accessible as it isn’t deep. Ouzoud Waterfall is the biggest in Morocco, 2 hours 30 minutes from Marrakesh. It requires climbing down the hills but there are stairs available when alighting). The water here is so deep you’ll need a boat to get close to the waterfall (this is a must). The other waterfalls around are Paradise Valley in Agadir and Akchour next to Chefchaouen (both blue water pools should be visited if you’re visiting its home cities). The highlight of my visits every time is the deep body scrubs with black soap that I receive from the hammam women. I am convinced you probably lose 1kg of dead weight after the scrub lol. Afterwards, the body scrub is topped with their signature Argan oil for a deep tissue massage which is very likely to send you to bed ASAP. Morocco is famous for its various traditional souks, as such, you get various souvenir options; Handcrafted products from basket bags, fabrics, leather products and some Argan oil (only found in Morocco). They don’t come cheap, I must warn. Morocco is between 3 to 4 hours from major cities in Europe and Lagos, Nigeria. For this reason, it can serve as a quick weekend getaway option during the public holidays for those with limited annual leave. It’s also perfect for those who hate long flights. Morocco is visa-free to major passport holders (Europe/U.S.A, etc). 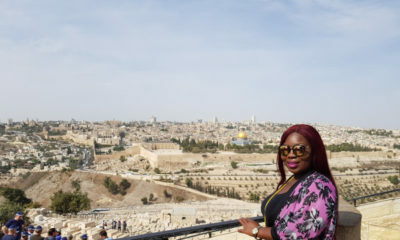 For Nigerians living abroad, the visa process is stressless and affordable. For Nigerians in Nigeria, the visa process is now easier than it was months ago: you’ll need to meet the visa requirements and visit the embassy in Abuja to submit the documents (it usually takes 3 weeks for return). If you don’t have the luxury of time to visit Abuja, you can purchase a non-appearance visa from your travel agent. Prices vary as agents charge differently so it’s important to find the best bargain. The local flyer to Morocco from Nigeria is Royal Air Maroc, and it would get you to Casablanca, Morocco. 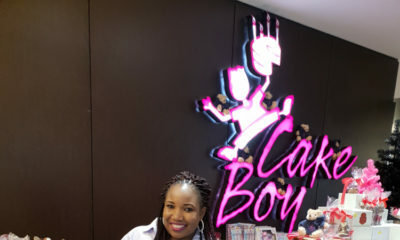 Prices vary from season to season, but it usually ranges from ₦280,000 – ₦350,000. A cheaper alternative is Egypt Air, which would require a stopover in Cairo and a total journey time of around 10 hours as supposed to 4hours. The flight prices in other parts of the world are determined by distance, season and airport choice in Morocco. Europe enjoys more flights connection than any other part of the world. Flights could be as cheap as £20 one way from London (on budget air), so the key is to use price comparison sites for all the twenty-something airports in Morocco. Riads are traditional guest houses in the heart of the medina (it’s like a guest house situated at the centre of Balogun Market). You might see some just on the outskirts of the medina. They however come with great internal features, rich colours, indoor pools and impressive hospitality. They are also reasonably priced except the ‘InstaFamous’ ones and their strategic locations allows you to access the souks easily. This is largely based on your budget and I’ll advice that you rely on reviews than a star rating system. Star ratings are not global but instead, peculiar to each country. Roads in major cities are labeled in English/French/Arabic, so if necessary, please hire a car (this might be your cheapest means if you’re visiting several cities). Trains: Major cities are connected by trains (ONCF Train) from North to West. You would however need to connect West to South by bus (Supratours). The train company ONCF operates one of the best train networks in Africa, making it the easiest way to travel between cities. If you however get agitated easily, language barriers might frustrate you, so your best options (though more expensive) would be connecting cities by flights. Morocco has 20 airports situated in the cities like Tangier, Fez, Casablanca, Marrakesh, Essaouira, and Agadir. Ouarzarzate and Erachidda for the Sahara (Royal Air Maroc). However, the flight times aren’t exactly the most convenient. Hire a Driver: This option is killing two birds with a stone: a guide and a driver in one to help you? What a stress-free journey. Transportation is one of the major sources of jobs in Morocco and so you can’t get a shortage of drivers. Just search online, strike a conversation and book one. If you are worried about safety, then I’ll recommend you search through Morocco’s official tourism board. Tangier – the closest city to Europe (Gibraltar, Spain and Portugal); a whitewashed city famous for its tranquil beaches with sources from either the Atlantic or Mediterranean. Cap Spartel – Where the Atlantic Ocean meets the Mediteranean Sea. 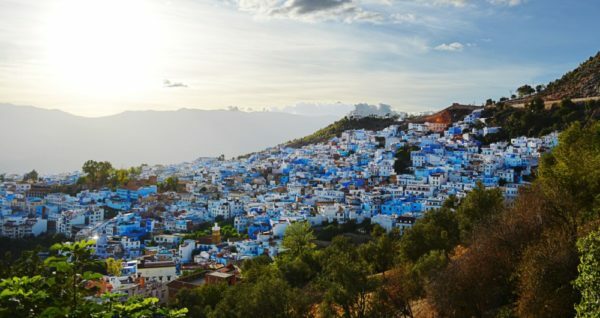 Chefchaouen – Experience the magic of the blue city. 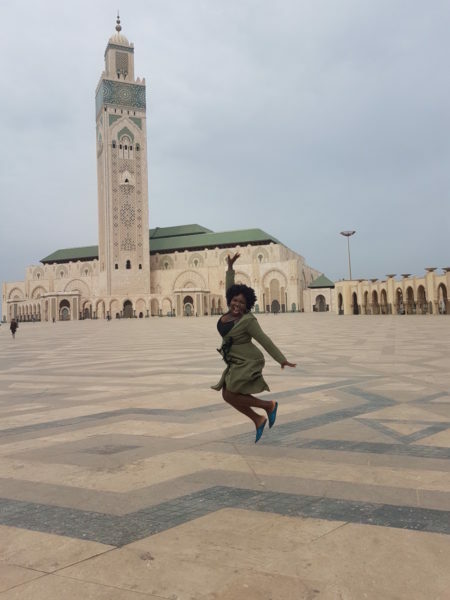 Tour the largest mosque in Africa, Hassan II Mosque, which is built over the water. Visit the second largest mall in Africa, Morocco Mall. Agadir – Coastal city with tranquil Atlantic Ocean, known for its water sports and Tagazhout, its neighbouring town is a famous surfers’ haven. Essaouira – Windy city of Africa. Discover the fishing port and pose with the blue boats. (I won’t be recommending getting into them because they smell of fish). It’s a must-see for Game of thrones lovers as Astapor was created in this city. What are you waiting for? Stop dreaming about a trip to Morocco and start planning today. My sister, nice right up. However, I would not encourage our people to make Morocco their holiday destination for 2 main reasons and I speak from experience. 1. When we go to Morocco, which I don’t doubt is a picturesque destination, all we are doing is enriching Morocco’s economy, as we will pay for hotel bills, transport, feeding etc. 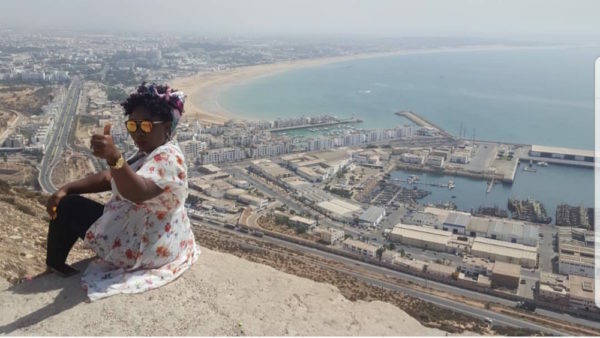 I would suggest we invest in our own Tourist infrastructure, Nigeria has so many places to offer and what is good is that we are investing the money in our local economy and elevating our own people out of poverty instead of Moroccans whom I respect also. 2. 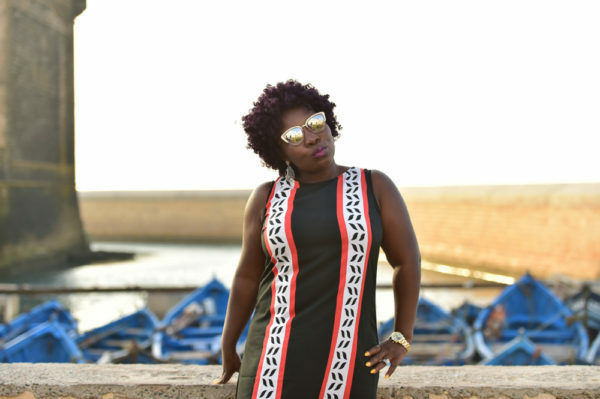 Morocco has a record of prejudice against people of Sub-Saharan African heritage en-route to Europe or those who have been stranded. We have records and first-hand experience of this, they are exploited, raped and kidnapped. I have included links below to show evidence and proof, I was involved in the relocation of Nigerians back from Morocco en-route to Cueta/Melila, I don’t blame our people for wanting to leave for greener pastures, if you hear their tales it will sadden you, what is so worrying too was the attitude of the Moroccan officials we spoke to. Nigeria is our home, look even the US is working on ways to reduce legal paperwork for Legal Immigrants. We now have no choice than to see our future in our own ancestral homeland, Nigeria. 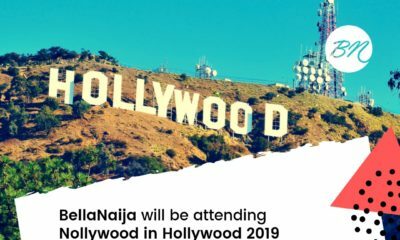 Why promote Nigeria tourism when our number 1 citizen doesn’t do that? Even his kids travel for child birth. Please if you can afford travel explore the world. What has Nigeria ever done for me?? Promote Domestic tourism if you want but don’t discourage people from wanting to experience international tourism. Your president is busy flying to the UK all the time and you will be telling people to grow the Nigeria economy. No amount of suffering except war should make anyone want to emigrate illegally. Every nation has its citizens emigrating for whatever reason, Asia right now is filled with Americans and Europeans who do not want to go back home. Beautiful article. Avoid Egypt Air if you can. I wanted to visit Morocco last year but the thought of flying to Abuja for visa application put me off. I spoke to a big travel agency in Lagos with the hope that they could help since they do group Morocco visa application but my request wasn’t granted. Does anyone know any travel agency in Lagos willing to help with a Morocco visa for an individual. Thank you. Moroccans are welcoming like our African brothers and sisters because in our African culture visitors are our guests whom we are honoured to look after. I’m glad that you have had a great time visiting most parts of Morocco, but you hardly mentioned my city, Tetouan, a UNESCO world heritage site with its Andalucian white and green buildings in north of the country. I urge you to visit the city next time you are in Morocco, I promise you will not be disappointed. I hope our northern Islamic Nigerians are seeing this. Morocco is a predominantly Islamic country which is moving forward with the times not regressed in backward religious extremism which holds the whole country bound. Well done Elizabeth.Theres nothing wrong with exploring other parts of the world especially Africa and Morocco is in Africa.